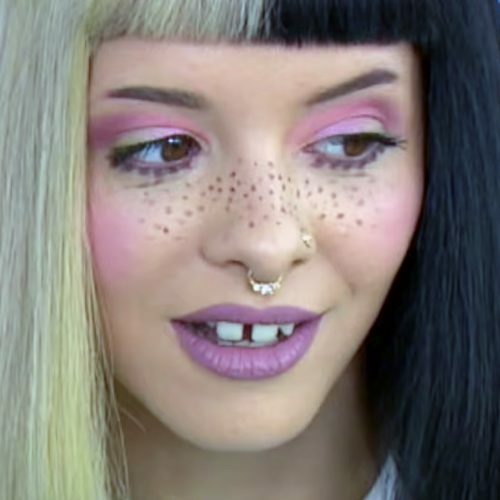 Melanie Martinez has pink eye makeup and glossy mauve lips in the music video “Pacify Her”. 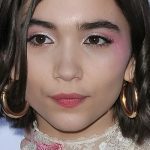 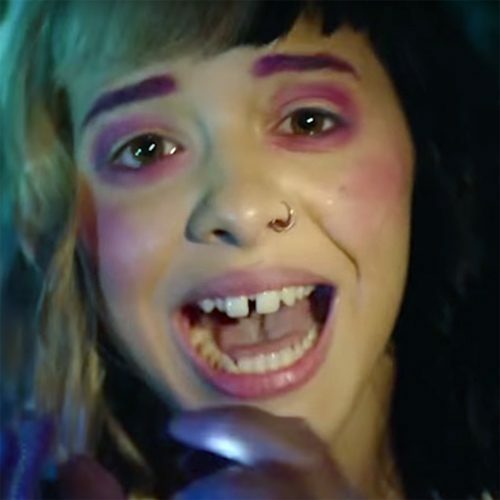 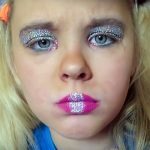 Melanie Martinez wears pink and purple eyeshadow with wine lipstick in”Soap/Training Wheels Double Feature” music video. 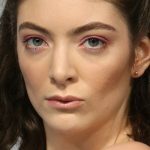 Melanie Martinez wore pink and purple eyeshadows while she performed ‘Soap’ Live in the Billboard Studio. 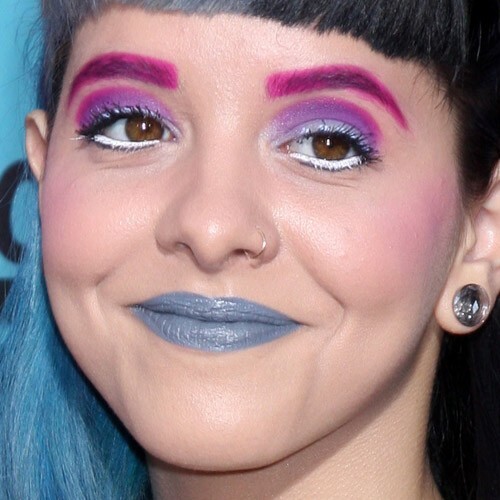 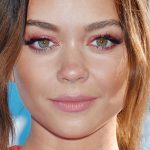 Melanie Martinez has her eyes contoured in pink shadow in “Soap” music video. 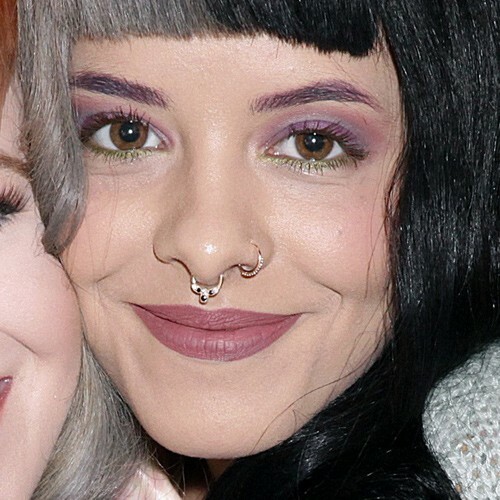 Melanie Martinez at the Monarch Pool party in Philadelphia, PA on 14 June 2016.